Milton Academy&apos;s bench celebrates a dunk by Casey Simmons in Wednesday&apos;s win over Brimmer and May. Eighth in a series in which the Globe profiles a varsity high school team from Eastern Massachusetts. 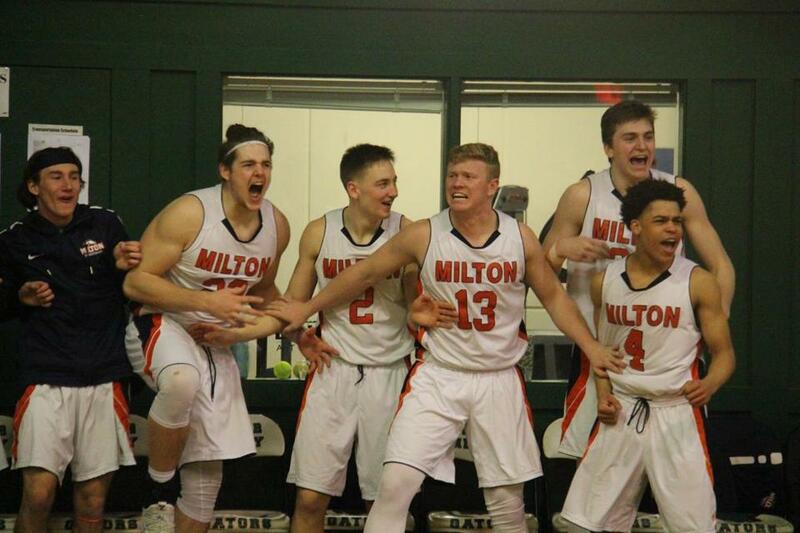 At 12-4, the Milton Academy boys’ basketball team is setting the pace in the Independent School League. Depth has been pivotal for the Mustangs, who have leaned on a nine-player rotation. But the strong start has been a bit surprising. Cormac Ryan, a 6-foot-5-inch wing who is now starting as a freshman at Stanford, headlined a talented group of graduates that led Milton to last year’s NEPSAC Class A final. “I’m not sure how many people thought we were going to have a season like this,” said coach Lamar Reddicks , who is also the school’s athletic director. The foundation for success starts with senior captains Dan Schlakman and Rhett Carter. Schlakman, a 6-7 forward from Sharon, and the 6-9 Carter (Sudbury) have known each other since middle school, when they teamed up for the New England Blaze AAU program. The versatile Schlakman, who can play inside, shoot 3-pointers, and facilitate from the high post, will play at Amherst. Carter, who is bound for Claremont McKenna College in California, has a signature baby hook. As a bruising forward, Reddicks powered Milton High to a 25-0 record and the Division 2 state title in 1996. He was inducted into the school’s Hall of Fame in 2007. As a collegian, he finished with 1,236 points at Bentley. The hometown connection does not end there. Sophomore Casey Simmons , a 6-5 wing from Milton, is considered one of the best prospects in the state for his class. The wiry guard/forward is smooth and explosive. He threw down a pair of two-handed slams in a 90-second span in Wednesday’s win at Brimmer & May. Senior guard Matt Rebuck and junior center Zach Vaughan also hail from Milton. A 2007 inductee into the Milton High Athletic Hall of Fame in 2007, has been the boys’ basketball coach at Milton Academy since 2008. 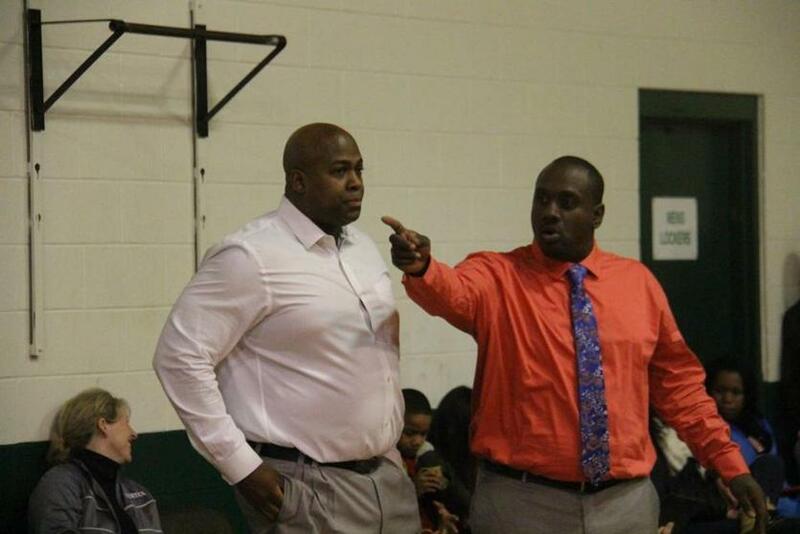 While no basketball team is truly positionless, the Mustangs have embraced versatility. Every player can pass and switch screens. The Mustangs are able to tailor their offensive game plan based on the opponent. They can dump it inside, shoot threes, play up-tempo or slow it down in halfcourt sets. “We’ve been able to kind of morph into whatever we need to morph into,” Reddicks said. It’s all about depth for the Mustangs. Senior Robert Skinner (Roslindale) spells starting point guard Jake Seeherman , a senior from New York City. Senior guard Drew Thibeault (Fitchburg) is a fearless shooter. Classmate DJ Murrell (West Bridgewater) can run the offense. Another key reserve is senior James Quinlivan , a 6-7 senior from Medway. The lanky lefthander committed to play baseball at Northeastern last summer. Quinlivan persevered through an elbow injury that forced him to miss his sophomore baseball season. Before he moves on to his final season as a high school hurler, Quinlivan hopes he can help the Mustang ballers to a NEPSAC title. 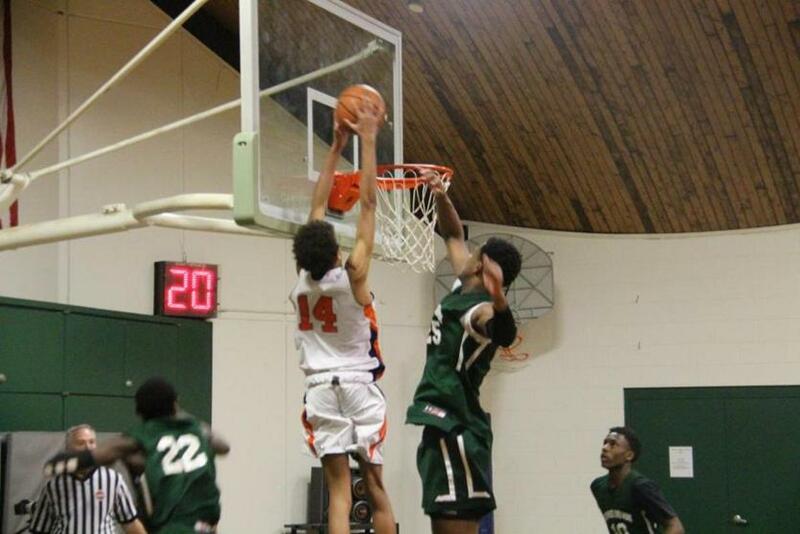 Sophomore Casey Simmons threw down a two-hander against Brimmer & May on Wednesday. Matt MacCormack can be reached at matthew.macormack@globe.com.